We asked writer, musician and RNZ host Nick Bollinger to share the live music acts he’s most looking forward to at the 2018 New Zealand Festival. 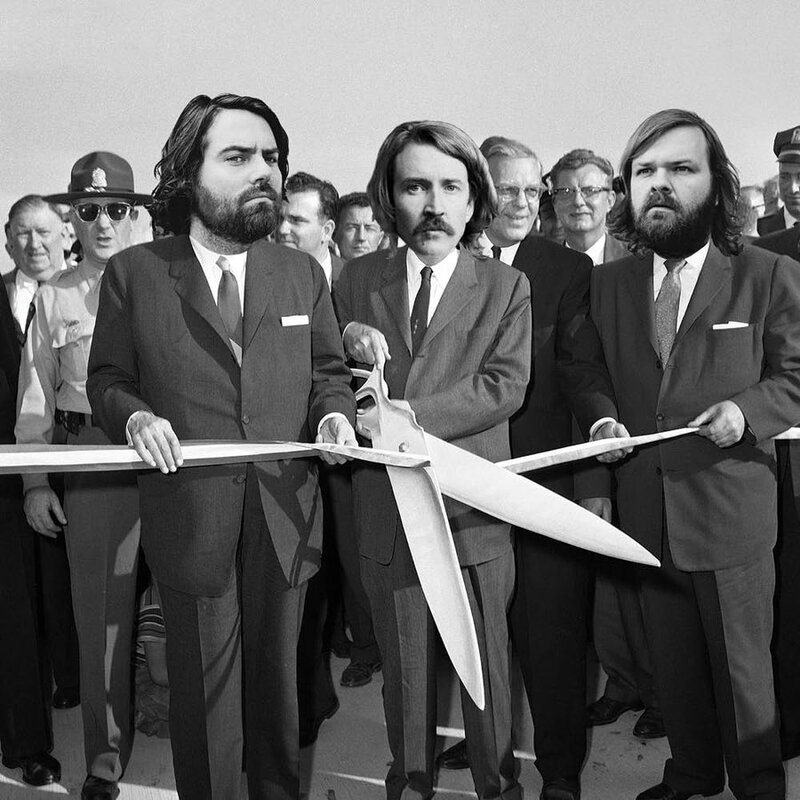 They were the definitive indie rock group of the noughts, making mysterious melodic chamber-pop, as though a fragment of Brian Wilson’s brain had lodged itself in a corner of Brooklyn New York and spawned this curious offshoot. 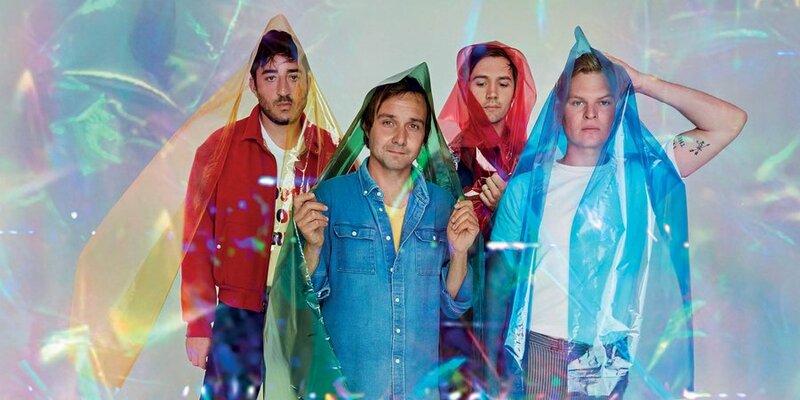 Three years ago Grizzly Bear called a hiatus, uncertain whether they would ever play together again. But a few months ago the quartet released a new album, Painted Ruins, and it’s as rich and detailed as anything they have done. While typically oblique, it’s not hard to detect the shadow of Trump darkening their outlook, yet there are glorious and uplifting melodies too. I’m looking forward to hearing how these cerebral studio creations translate to the stage. This Los Angeles session musician rivals Bootsy Collins, not just for his taste in spectacle frames, but also for his command of the sonic bottom end. Evidently the conventional four string bass doesn’t offer him enough challenges. He plays a six-string model, on which he weaves finger-defying patterns while simultaneously singing in a strong soulful falsetto. 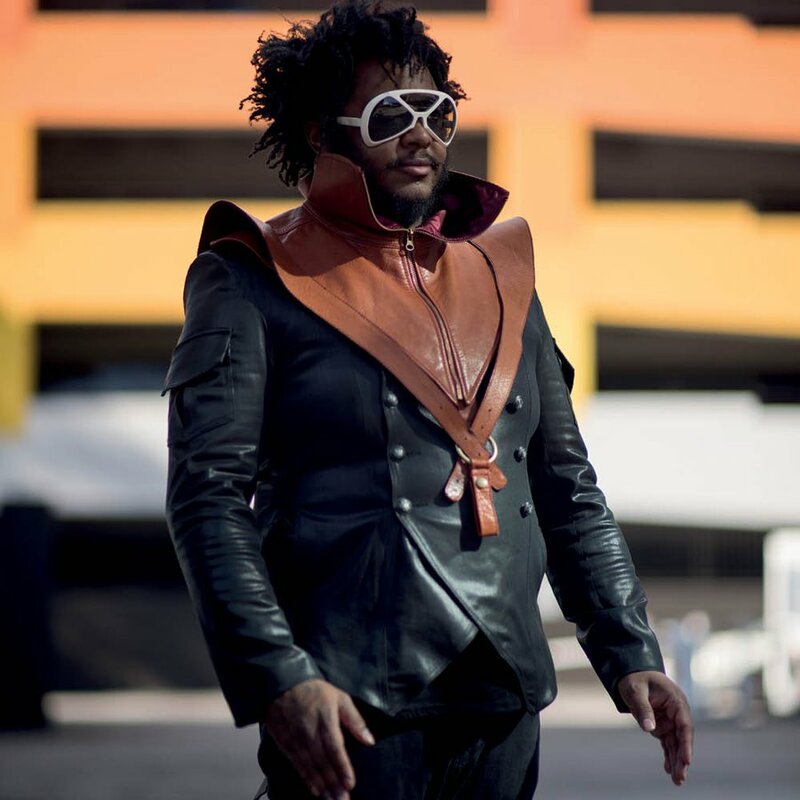 Though Thundercat had previously worked with thrash-metallers Suicidal Tendencies and queen of nu-soul Erykah Badu, I only became conscious of him in 2015 when he appeared simultaneously on two of the year’s defining albums: Kendrick Lamar’s To Pimp A Butterfly and Kamasi Washington’s aptly named The Epic. Then I was hearing him everywhere, from the electro-acoustic excursions of Flying Lotus to his own eclectic solo albums. I’m anticipating virtuosity and cool, in equal amounts. Ria Hall’s 2017 album Rules of Engagement is a history-inspired song cycle that addresses the present as much as the past. The title comes from the code of conduct outlined to Governor Gray by Ngāi Te Rangi leader Henare Taratoa before the battle of Gate Pā, but has implications for present-day Aotearoa as well, where the battle is for the retention of Māori culture. 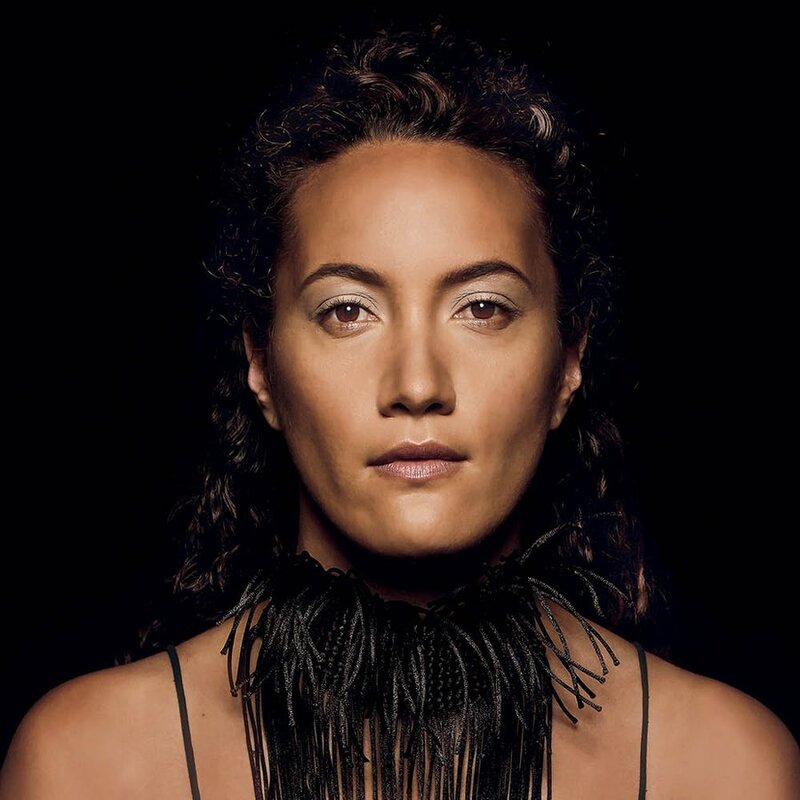 Whether singing in English or te reo, Hall has one of the most powerful and eloquent voices around. Hearing how she combines her gifts with those of singer-instrumentalist Mara TK and Wellington psychedelic rock trio The Nudge will be a musical treat. Mike Hadreas had a rough adolescence. Gay, abused and addicted, the Seattle-born singer channelled much of his pain into the musical persona he created as Perfume Genius. Although his lyrics can be raw and confronting, he’s also blessed with a strong melodic sense. On disc the effect is subversive, seducing the listener with ecstatic pop tunes while his words express his anxieties and explore the darker corners of existence. He’s also a show-off who likes to dress up and perform, as one can see from his videos. I’m curious to see how this all finds its balance on stage. Sometimes a song you think you know can take you by surprise. Hear it in an unusual setting and it will reveal an entirely new mood or meaning. It often happens when I hear the song stripped of the ornamentation usually provided by a live band or studio production, and I expect it to be the case when three of my favourite New Zealand songwriters get together at the Festival to play some of their well-known songs without the usual sonic accoutrements – Arabia-Buda-Scott. Luke Buda and Sam Scott perform together as part of the Phoenix Foundation. James Milne has forged his own identity as Lawrence Arabia, though he has occasionally co-written with Buda and Scott. The three share an encyclopedic grasp of pop styles and a love of witty, whimsical lyricism, based on life as they see it and I’m looking forward to hearing what other dimensions emerge when they share the stage for this intimate one-off session. Discover the Festival's full music line-up for 2018. Nick Bollinger is a writer, broadcaster, musician and producer. 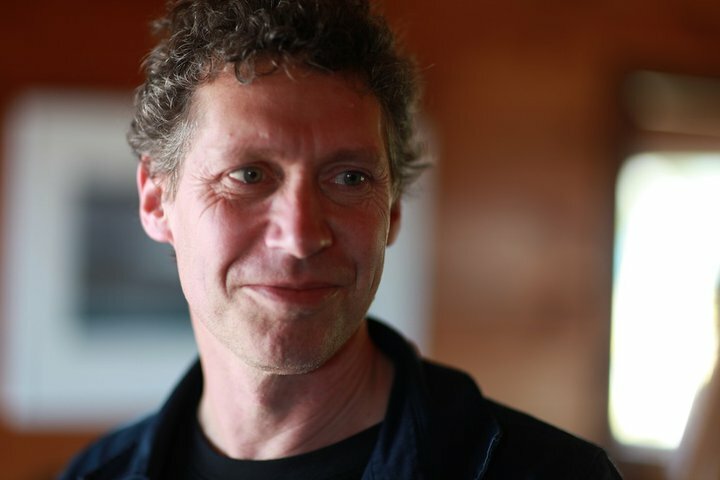 He is winner of Victoria University of Wellington's International Institute of Modern Letters 2015 Adam Foundation Prize for the MA manuscript of his forthcoming memoir Goneville.